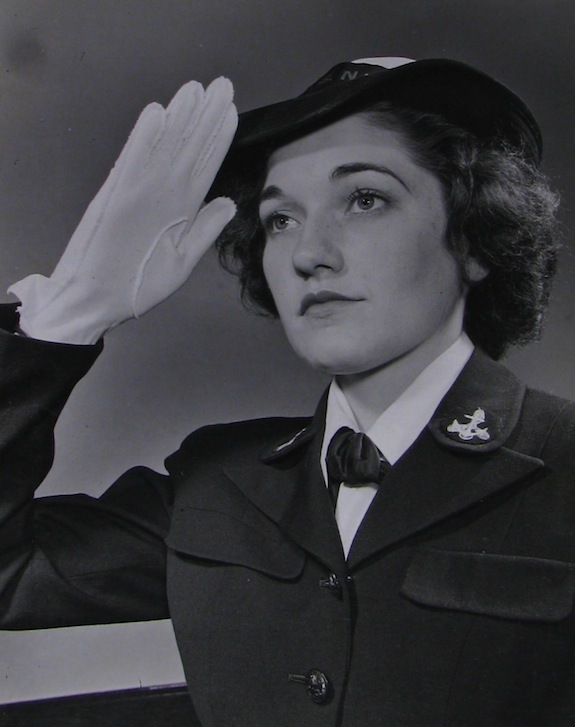 A salute from WAVE Genevieve Sullivan on this Veterans Day, taken 70 years ago this month. Veterans Day honors the armistice signalling the end of hostilities during World War II, which began on the 11th hour of the 11th of the 11th month in 1918. Hence the celebrating of Veterans Day on November 11th – to help us remember when “The War to End All Wars” ended. Of course, there have been (too) many other wars since then. But on this day, we give honor to the men and women who have served.